Clear Notes, the only transparent & re-usable sticky note. Whilst working at an insurance firm after university I was often asked to annotate original and legal documentation, needless to say we weren’t permitted to inscribe directly onto the document so we had to use traditional sticky notes. As most people probably do I would use a yellow paper sticky note and place it over the document, this meant I couldn’t see the information I needed below the note. So problem one; I need to see the details below the note, right so I’ve got a transparent note in my mind. Next issue is the document gets passed on to action via several staff and each time the note is thrown away and a new one attached. So problem two is waste; by having a re-usable note if a mistake was made or the note simply needed modifying it would solve the huge amounts of waste from paper sticky notes. From this fairly simple thought process the idea for Clear Notes was born, over the next two years I worked away with my business partner to create the best product we could, apply for the patent and get it to market. So here we are now, we have just officially launched the product at the London Stationery Show to a truly overwhelming reception, it is a great reward of our hard work to date that industry specialists have shown a great interest in our product. Since creating the product we have found through our market research several other markets beyond our initial target market of office professionals. We have had great interest from schools, libraries, architects, accountants, map users, crossword and Sudoku players who all find our product useful. Stuart Buckley from POD Consultancy said “Having worked in the production of building contracts for many years I can certainly see the benefits of your product and was very impressed with the idea”. We have a range of 5 different sizes of Clear Notes each designed for specific applications of the note as well as whatever the consumers sees fit (we get informed of many weird and wonderful uses every day!). An ever increasing importance within our personal and business lives is to reduce waste and recycle as much as possible, this is of real prominence to us and as such we produce Clear Notes from 100% widely recyclable material. Our product produces considerably less waste than any of our competitors not only making it environmentally friendly but also highly cost effective due to its re-usability. We are so excited about Clear Notes and have a real belief they will make a great impact on the stationery market. We can’t wait for the product to be widely available so people in homes, offices, schools and beyond can enjoy the benefits of Clear Notes. At the core of all our work at LUX Creations is to create simple and effective ideas and transform them from concept to reality. That is exactly what we have done with Clear Notes, it is a simple product but it serves a purpose and it works. We are already working on developments for the Clear Notes range and look forward to showing you all our new products over the coming months and years. 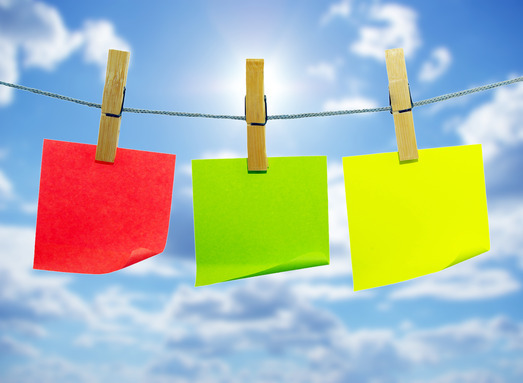 What are your thoughts on “Clear Notes, the only transparent & re-usable sticky note”? Please leave a comment or share this article with your friends and followers by using the social buttons down below! 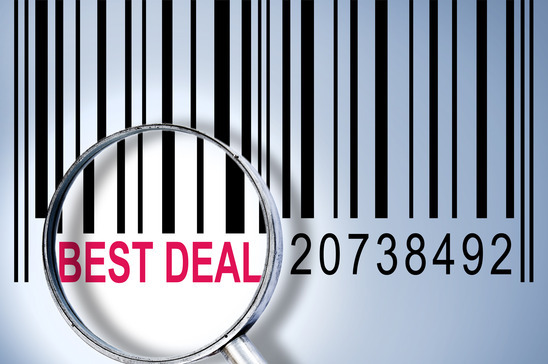 Do the BEST deals go to NEW Business Customers?